“That’s the best it’s ever sounded,” Luke said of the song. From the video, we can’t tell if Luke or the kids were having more fun, and it’s sure to make you smile. 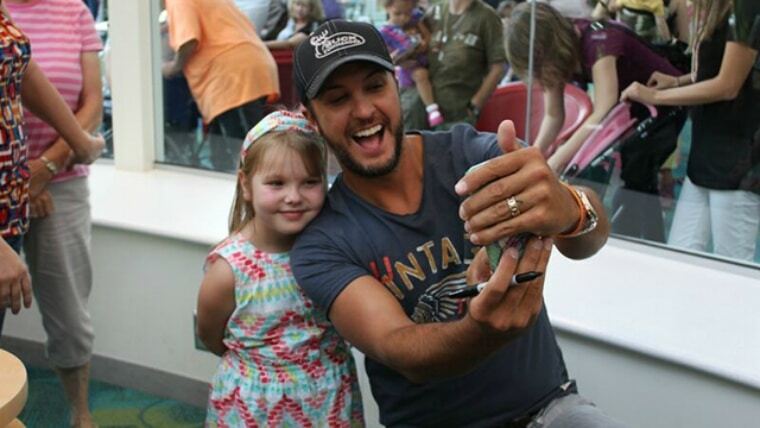 Watch Luke lead the sweetest singalong ever here! Will Luke Bryan’s Next Single Be “Home Alone Tonight” with Karen Fairchild? Luke Bryan rocks he is a true Gentleman.